Hyundai’s cockpits have undergone a major development process with the introduction of touch screen steering wheels. This will see physical buttons removed from the wheel with the existing concept of touch displays with haptic feedback used instead. Hyundai chose to use the steering wheel of its i30 model to “demonstrate that innovations are not limited to higher-segment vehicles”. The steering wheel is equipped with two displays which have been increased in size and ergonomically adjusted. The button icons on the screens can be customised to suit the driver’s needs, similar to rearranging apps on a smart phone or creating shortcuts for example. 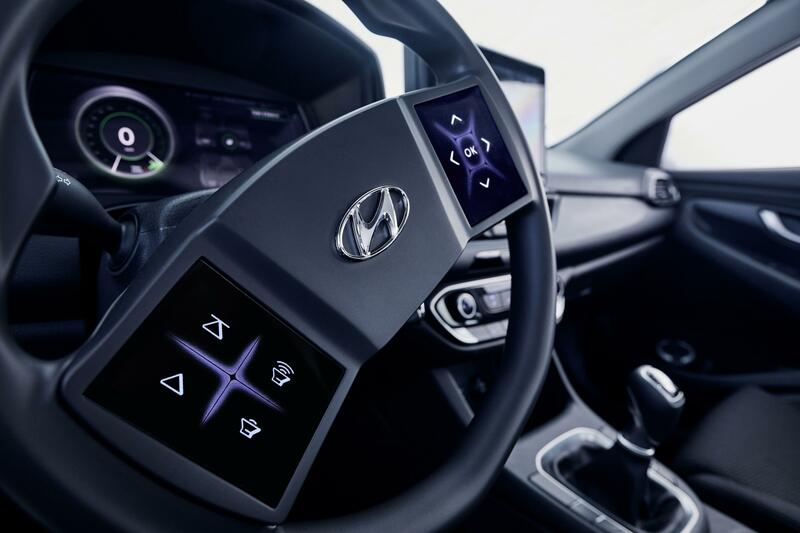 Hyundai have also advanced the centre display with the newly-developed haptic modules and implemented the interaction between the steering wheel, centre and multi-layer cluster display. In the latest development stage, the instrument cluster display was changed to a multi-layer display (MLD). It allows a new, very natural way of attention control. In contrast to conventional displays, which can only display their contents on one level, the MLD consists of two displays, which are stacked behind each other at a distance of six millimetres. The distance between the two displays allows visual 3D effects: one part of the graphic is shown on the front display and the other part on the rear display. In the area where the graphics overlap, the impression of an object in space is created. This effect is used to guide the user’s attention with less distraction. The information most relevant for the present situation, for example the speed limit, is shown in the front display to catch the driver’s eye. In 2018, Hyundai conducted a driver distraction study with the Würzburg Institute for Traffic Science (WIVW) to evaluate the usability of the latest innovations while driving. 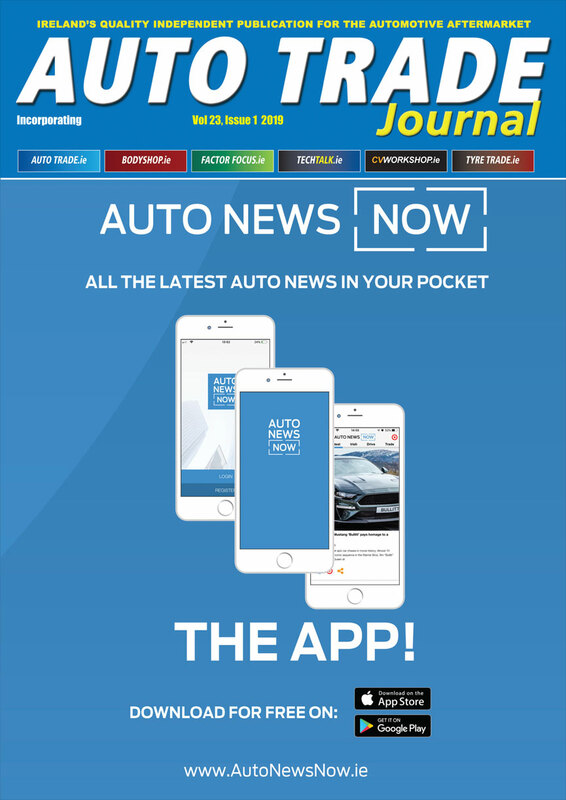 For all use cases, Hyundai claims the results of the study clearly show that its new cockpit is significantly below the limits of the globally acknowledged motor vehicle safety associations AAM and NHTSA. Even for the more complex use cases, all test persons indicated only a slight distraction, which was perceived by them as noticeable but not as strenuous or interfering with the driving task. At the moment, Hyundai is still very much in the early prototype phase of this new virtual cockpit, so don’t bid farewell to those physical buttons just yet.